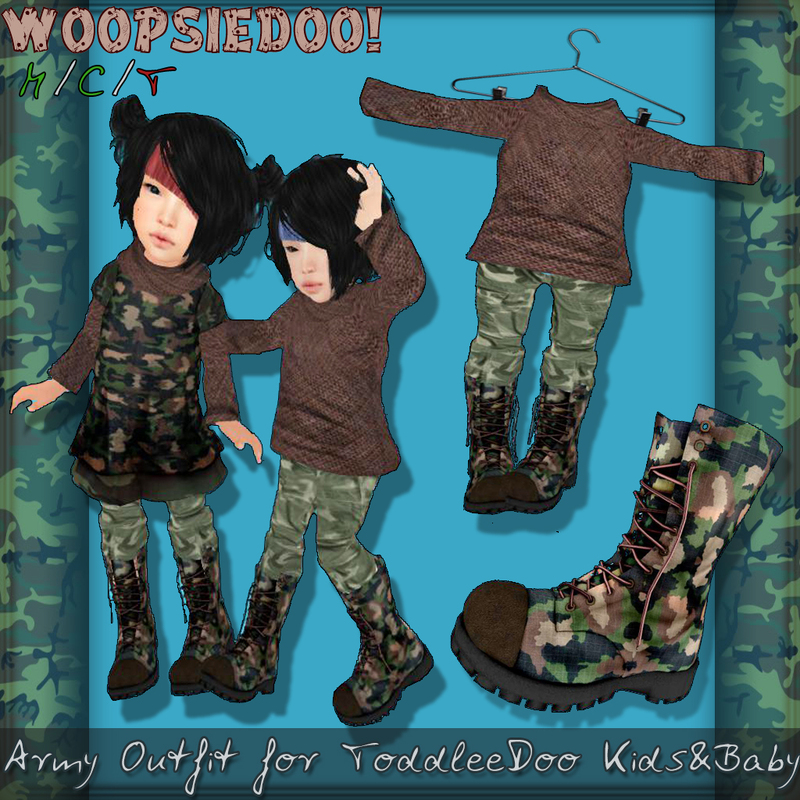 Seifuku – Japanese School Uniforms for ToddleeDoo Mesh avatars. Blue blazer included with every purchase. 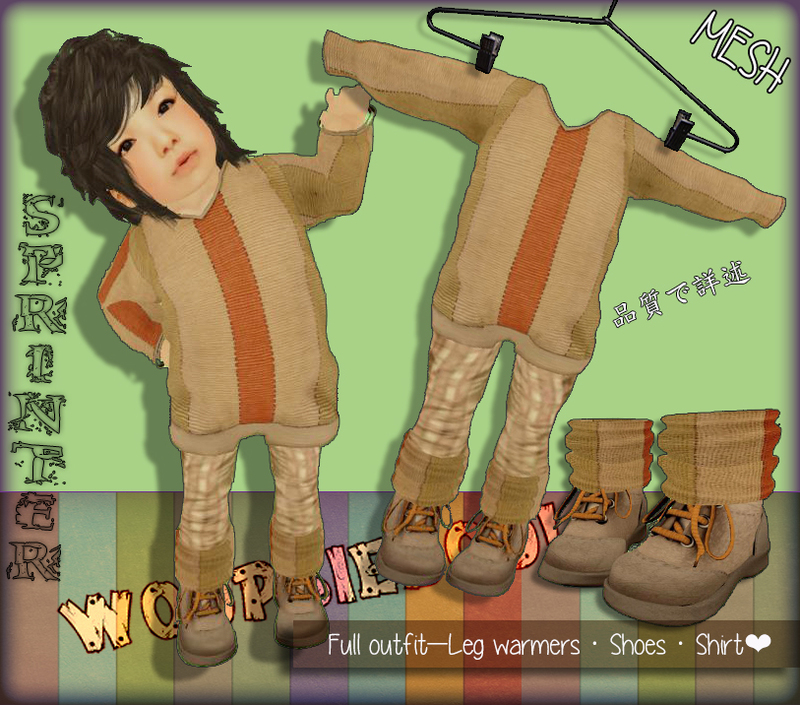 Because of problems in world we sell only on marketplace the items. BOYS & GIRLS – KIDS & BABY! 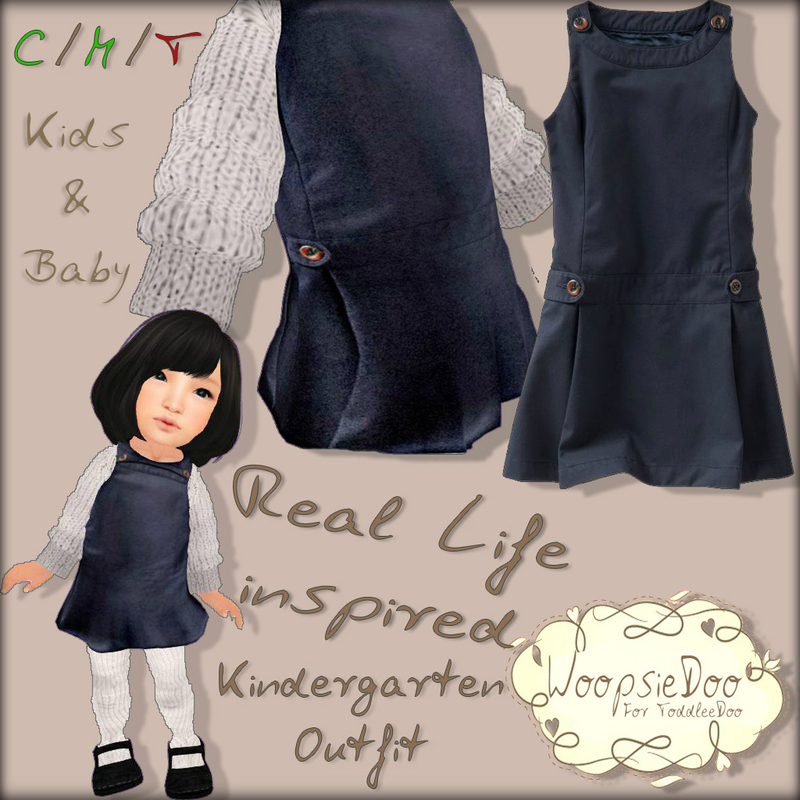 Real Life inspired Kindergarten outfit for Kids & Baby. 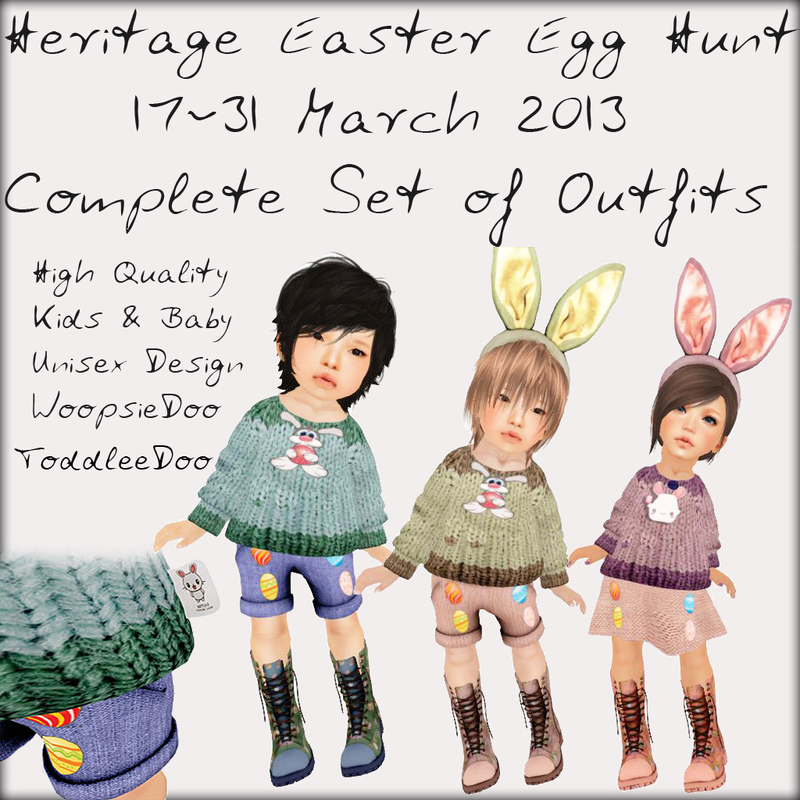 Heritage Adoption Agency hosts easter egg hunt grid wide. 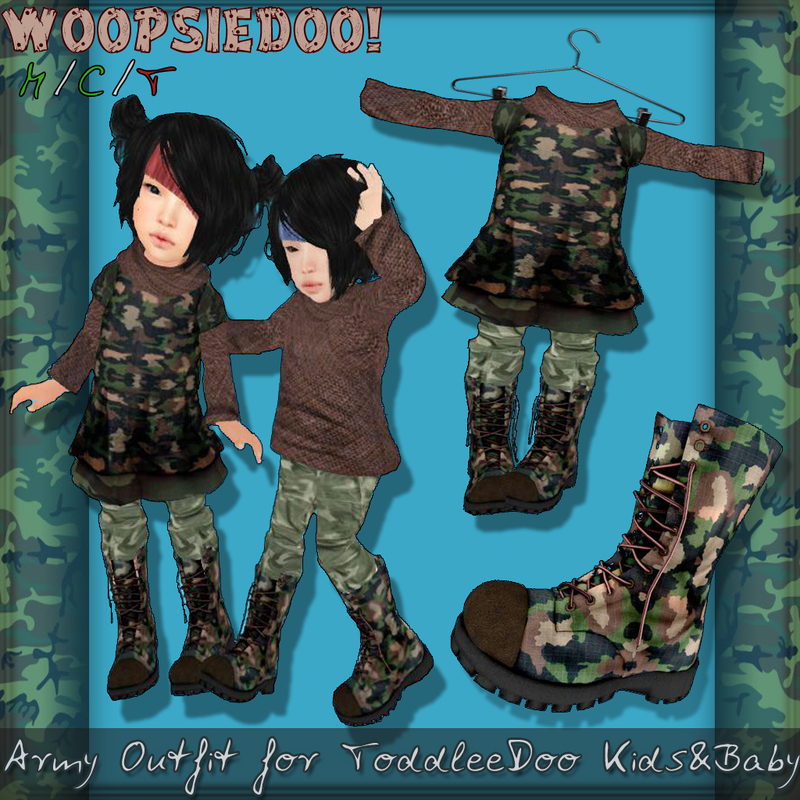 High Quality Army Outfit for ToddleeDoo Kids&Baby. 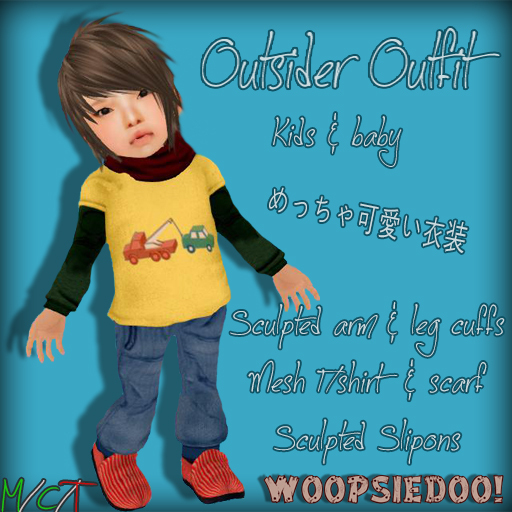 The outfit is designed to use alpha via the toddleedoo controller HUD. For the HEM, it is reccommended to hide the mid section for a skinny body effect and hide the fat. 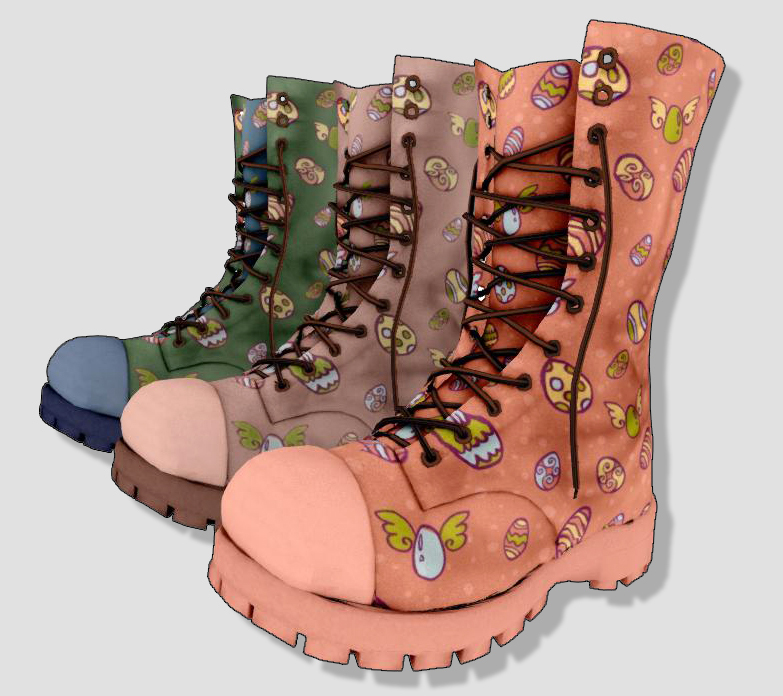 As of boots: I’ve done my best to make it fit around the legs and feet of toddleedoo. Because of the thickness of the leg, it is very difficult to adjust. Therefore I reccommend to make copies and not mess too much with it. Because of the difficulty of adjustment also, the price is remained low, and will be kept low. 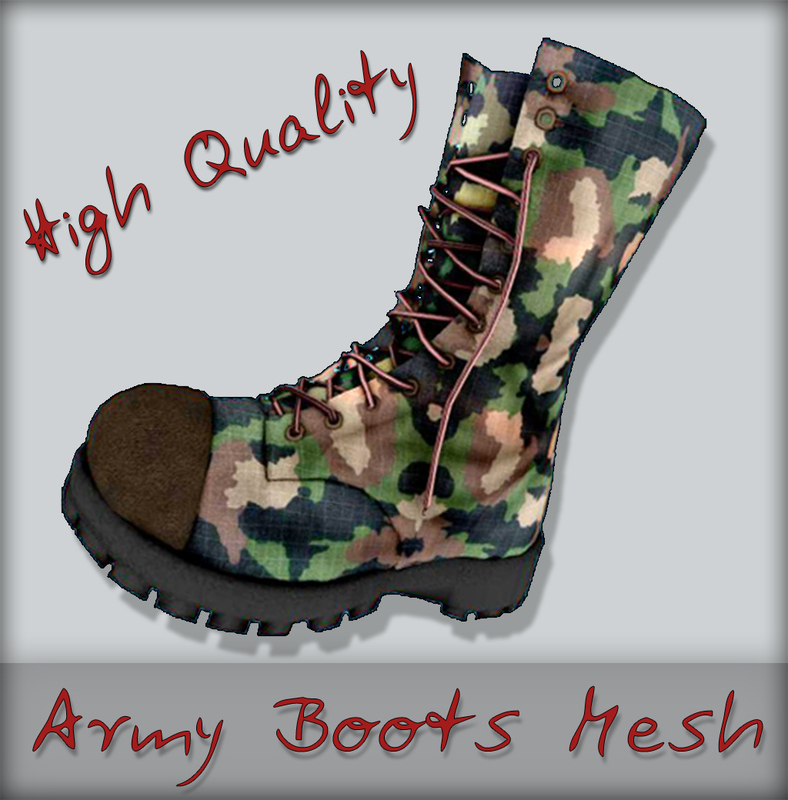 Other sellers may make these boots expensive because of the quality but I rather have happy customers and have them pay cheap for the mall work that may come after purchase. 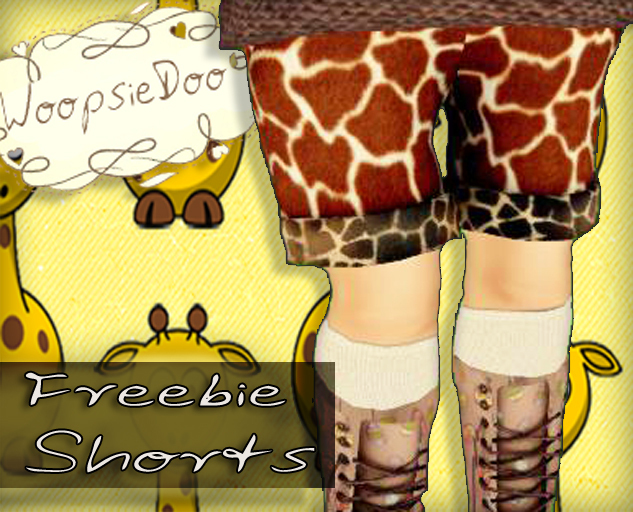 If you need help, please IM me, I’d need to know the length of the leg shape and what toddleedoo avatar you are in usage.